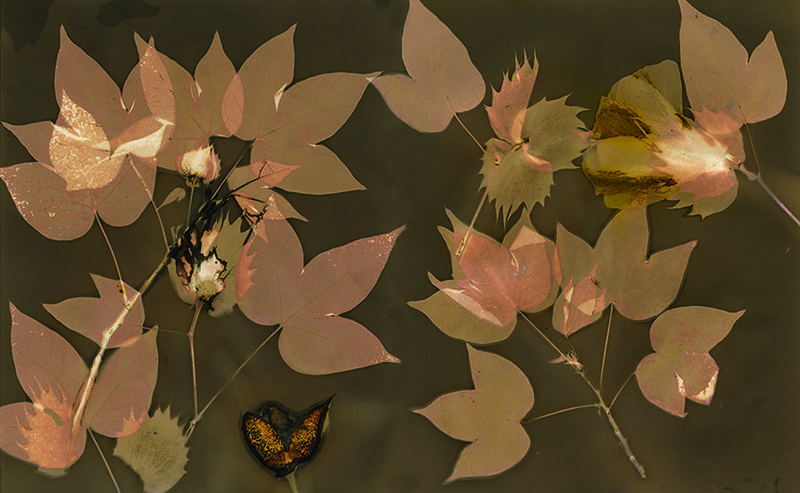 This entry was posted in Alternative Photography and tagged Lumen Print on Gelatin Silver Paper. All images ©Sherry Stephens. All rights reserved.